The City's bond financing program is managed by the Finance Director. 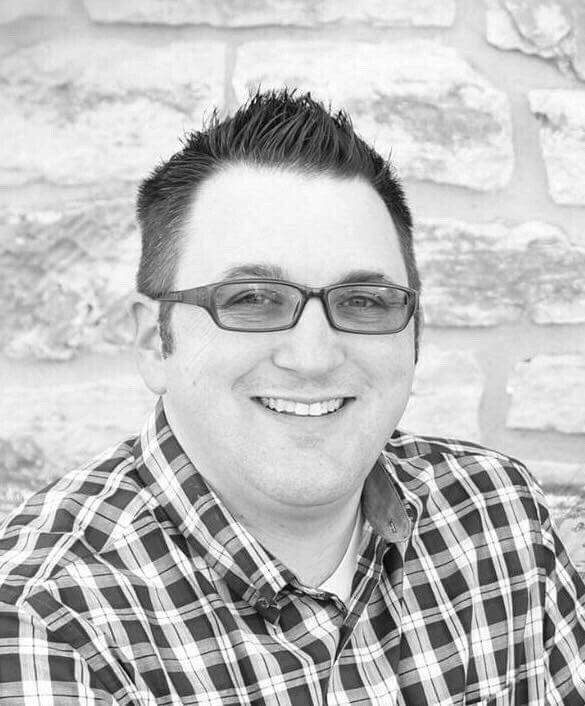 Jeremy Willmoth is a public administration professional with 18 years of specialized fiscal management and solution generation experience. During his career he has developed and honed skills in governmental management areas of economic development and redevelopment, budgeting, grant attainment, financial management, capital improvement planning, citizen interaction, consensus building, and intergovernmental communications. He holds a Bachelors’ Degree of Public Administration and Masters’ Degree of Public Affairs from Park University in Parkville, Missouri. He most recently served as City Manager in Winfield, Kansas. Prior to that, Willmoth served as County Administrator in Cowley County, Kansas; Finance Director in Raytown, Missouri; Deputy Director of Finance and Budget Administrator in Jackson County, MO. 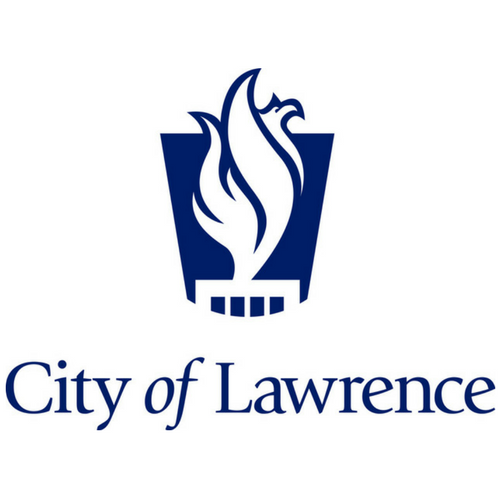 Danielle has worked for the City of Lawrence since May of 2016 as the Strategic Projects Manager in the City Manager's Office where she was responsible for assisting with the annual budget and debt issuances. Previously, she worked in a municipal budget office and graduated with a Master’s in Public Administration from the University of Kansas. Rock Chalk! Jennifer is a Senior Accountant who has worked for the City of Lawrence since July of 2016. Jennifer makes sure that the City has the budget and cash flow to make your debt payments on time. She is responsible for ensuring the financial statements posted here and on EMMA present an accurate account of the City's finances. 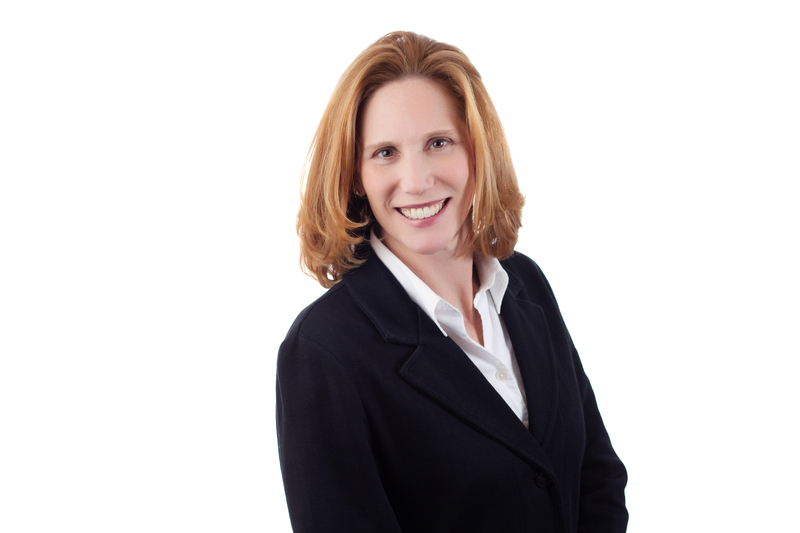 Previous to joining the City, Jennifer worked as a Senior Accountant for a Lawrence CPA firm. 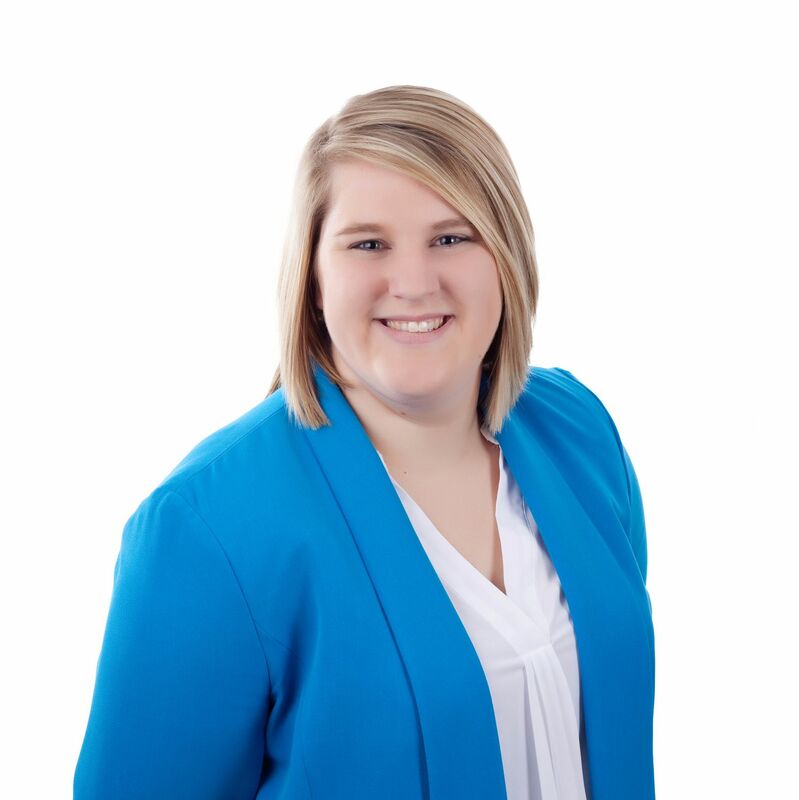 She received her Bachelor of Business Administration in Accounting from Pittsburg State University. Go Gorillas!